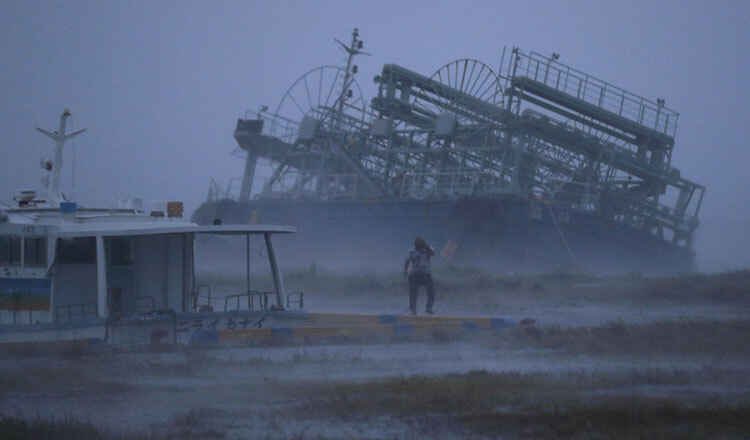 TOKYO (Reuters) – A powerful typhoon headed towards Japan’s main island yesterday, forcing the cancellation or suspension of airline and train services and causing power outages and evacuations from areas still recovering from a typhoon last month. Kansai International Airport in Osaka, western Japan, which was heavily flooded by a typhoon last month, said it had closed its runways from 11 am (0200 GMT) yesterday until 6 am today. 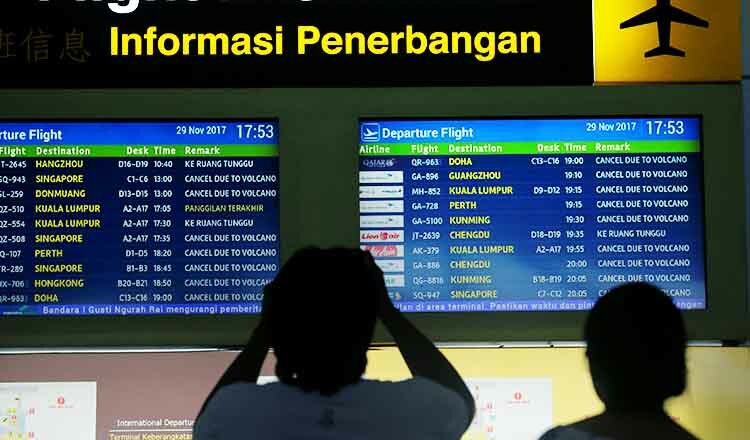 Airlines canceled or plan to cancel more than 930 flights, public broadcaster NHK said. Most of local trains and bullet trains in western areas also suspended operations yesterday, operator West Japan Railway said. Japan issued evacuation orders and warnings to about 700,000 households in southern and western Japan and more than 300,000 households have suffered power outages in southern Okinawa and Kagoshima prefectures, said NHK, adding nearly 50 people had been injured in Okinawa and Kagoshima. Typhoon Trami, rated category 2 by Tropical Storm Risk, with category 5 the highest, is currently heading towards Japan’s northeast. It was expected to cross the islands of Kyushu and the main island of Honshu between Sunday and Monday, a path similar to that taken Typhoon Jebi early in September.